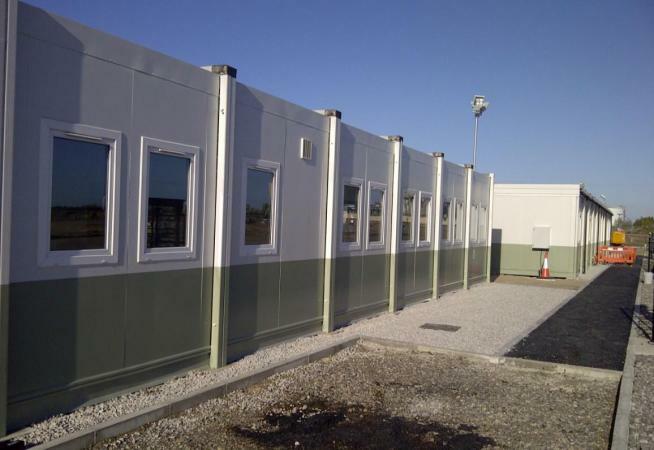 When Hewden Stuart Ltd was in need of site accommodation on the Siemens Western Link Distribution Station Project, Premier Modular Limited stepped in and supplied three buildings perfect for their needs. 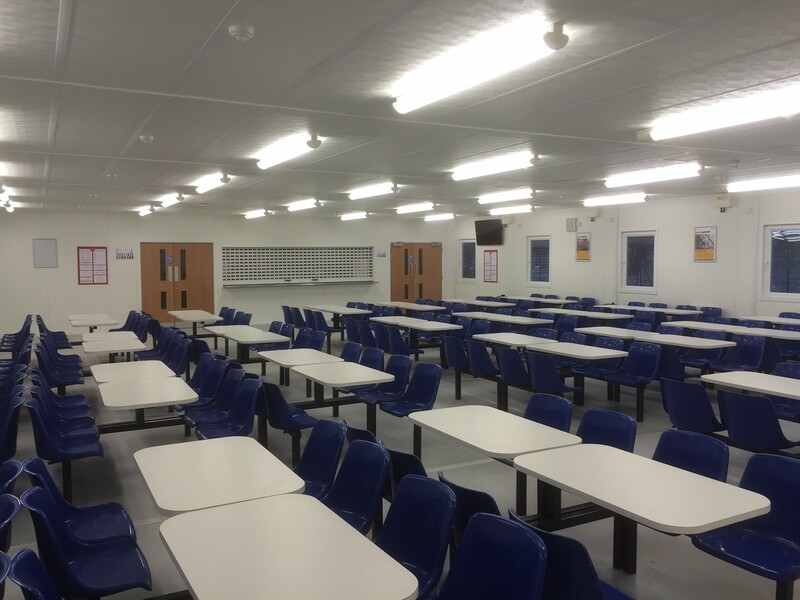 The 3 single-storey buildings using 8 bays, 11 bays and 14 bays respectively, were installed for a minimum 156 week hire period to be used as an office and welfare facility, painted in the client’s colours for a more personal touch. 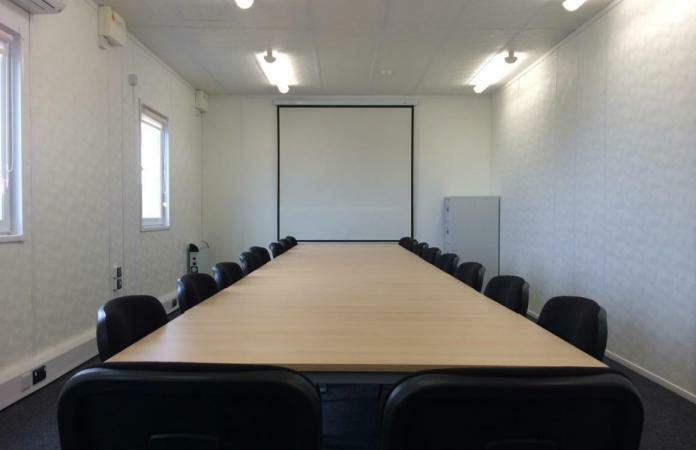 With an extensive portfolio in the construction sector, Premier pride themselves on providing construction site accommodation and offices with faster build programmes and less disruption to the site than a traditional build, allowing for work to carry on as normal. The Western Link project is a joint venture between National Grid and ScottishPower Transmission which brings power generated in Scotland across the Irish Sea to Flintshire via direct current subsea and underground cables.